The Birchleggings Club ®: Extended Deadline to Order Birchleggings Club Clothing - November 8, 2014! Extended Deadline to Order Birchleggings Club Clothing - November 8, 2014! 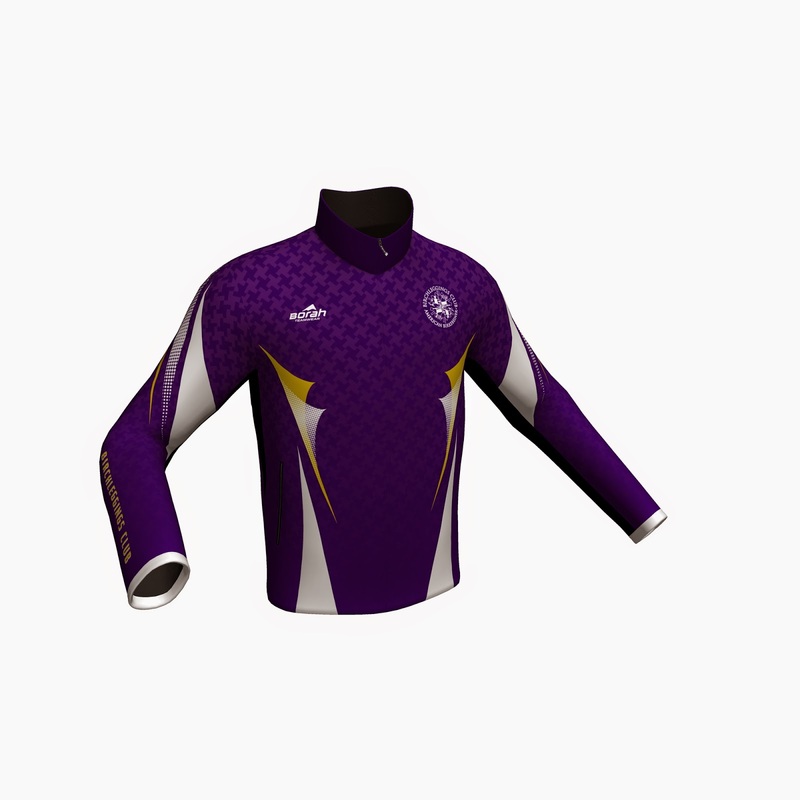 Extended Deadline to order Birchleggings Club Clothing now Nov 8, 2014! Birchlegger clothing is back! 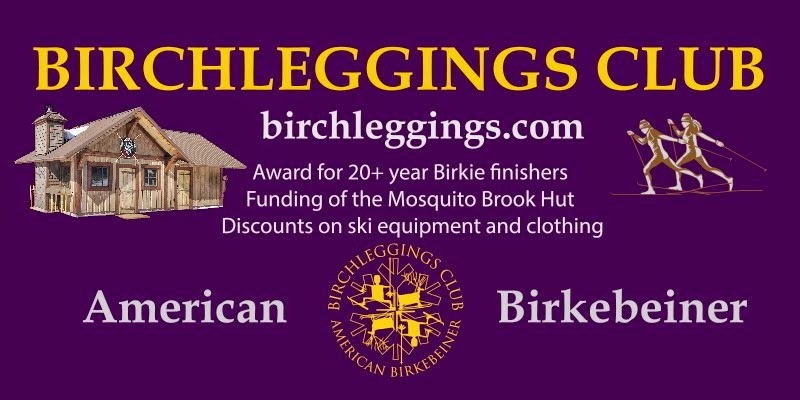 The Birchleggings Club is excited to offer Sporthill jackets and Sporthill ski pants, as well as high quality cotton T-shirts, great ski hats and ballcaps. And, new this year, through Mt Borah Teamwear, you can order Birchlegger one-piece and two-piece racing suits. Act now! Order information and downloadable order form below on the website. Remember that order deadline is November 8, 2014!